The Simply Calphalon Bakeware Set is made of heavy-gauge carbon steel. The double thick durable non-stick coating encourages low-fat and low-calorie cooking by eliminating the need of using butter or oil for greasing pans. The non-stick coating also ensures effortless release of cooked items without sticking to the base of the pan. The heavy weight construction helps in even heating or cooking without any hot spots. The reinforced rolled edges prevent warping and surfaces does not chip, crack, peel or warp up to 450 degrees F oven temperature. This bakeware is very easy to clean either by hand or in dishwasher. The set includes - Two 8" round cake pans, One 9"x13" cake pan, One 10"x15" cookie sheet, One 12 cup muffin pan and One medium loaf pan. However, it is noticed that the cookie bake sheet warps within couple of uses making it not very durable. However, it is noticed that the cookie bake sheet warps within couple of uses making it not very durable. It is advisable to use cooking spray, butter or oil before cooking/baking to grease the pan, as the non-stick surface deteriorates overtime. It is necessary to remember that this set is not freezer or broiler safe and should not be used beyond 450 degree F.
Overall, the Simply Calphalon Non-stick 6-pieces Bakeware Set is designed to provide all the basic tools for home baking with reliability and durability. 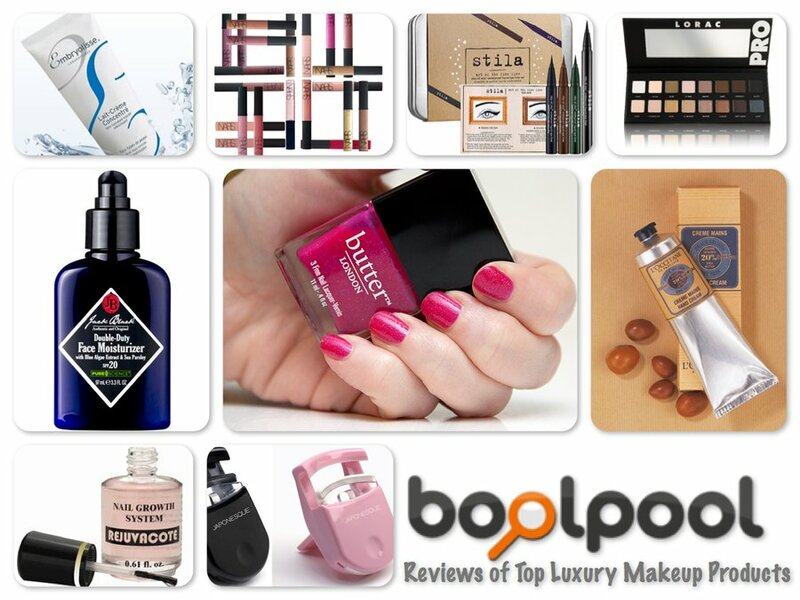 It is highly recommended for its quality features and affordable price, and is perfect as a gifting option. 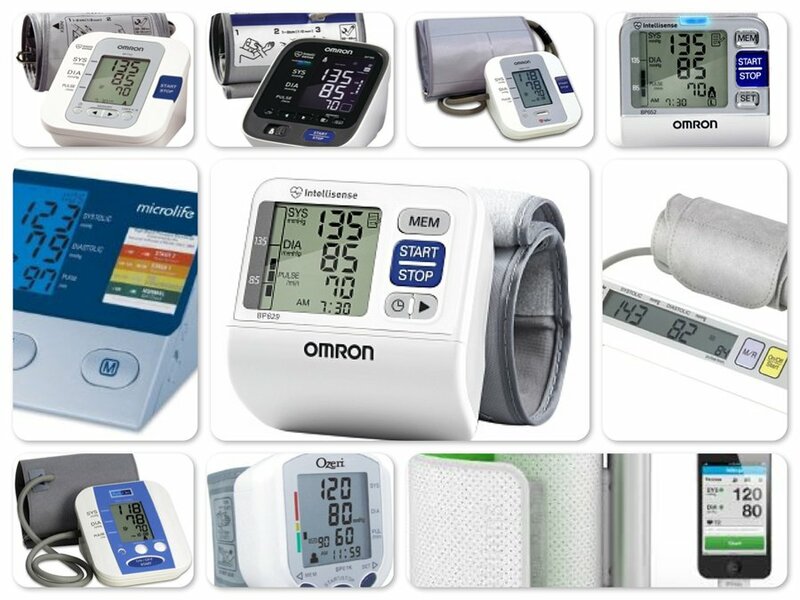 Each piece in this set is covered by 10 year warranty. The Silpat Non-Stick Baking Mat is made of finely weaved glass coated with food grade silicone material and is reusable up to 3000 times. The non-stick mat not only eliminates the need of greasing, but also saves on time and money. The non-breakable and non-falling surface allows convenience of placing the mat directly over the oven racks. 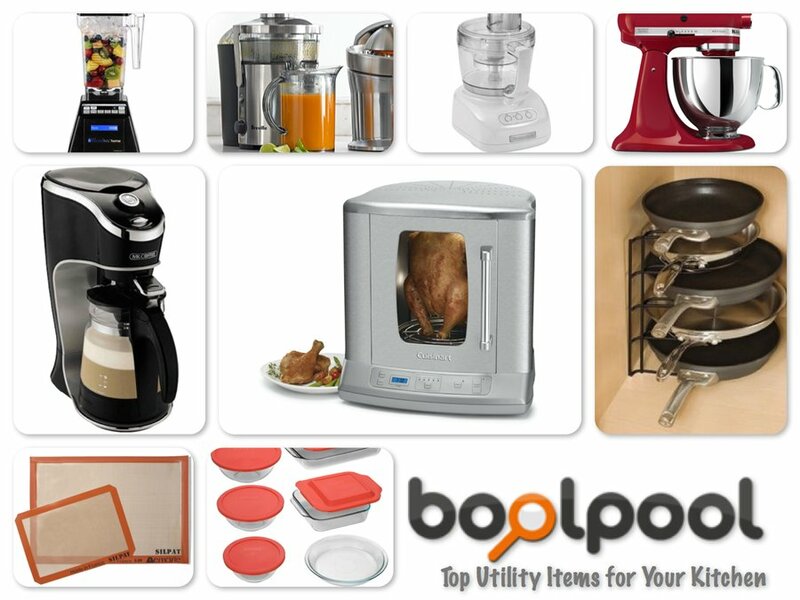 They have a multipurpose functionality of preparing, cooking and/or heating food and can tolerate heat up to 480 degree. They are easy to clean, simply wash or rinse with hot water and dish soap. The mats can easily be stored either flat or rolled up. The mats are completely freezer and microwave safe which makes baking fun and breeze. The Silpat Non-Stick Baking Mat is made of finely weaved glass coated with food grade silicone material and is reusable up to 3000 times. The non-stick mat not only eliminates the need of greasing, but also saves on time and money. The non-breakable and non-falling surface allows convenience of placing the mat directly over the oven racks. They have a multipurpose functionality of preparing, cooking and/or heating food and can tolerate heat up to 480 degree. They are easy to clean, simply wash or rinse with hot water and dish soap. The mats can easily be stored either flat or rolled up. The mats are completely freezer and microwave safe which makes baking fun and breeze. 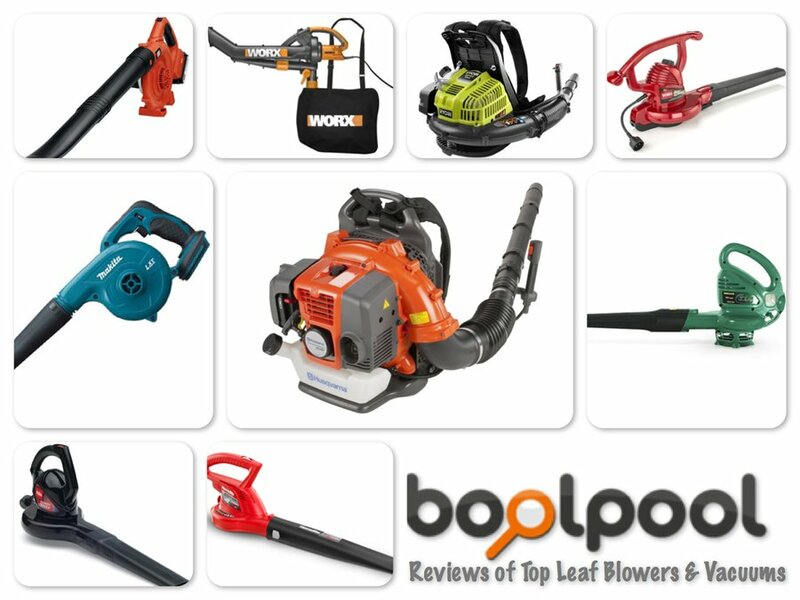 It is best to avoid using cutters or knives on the mat to retain its durability. 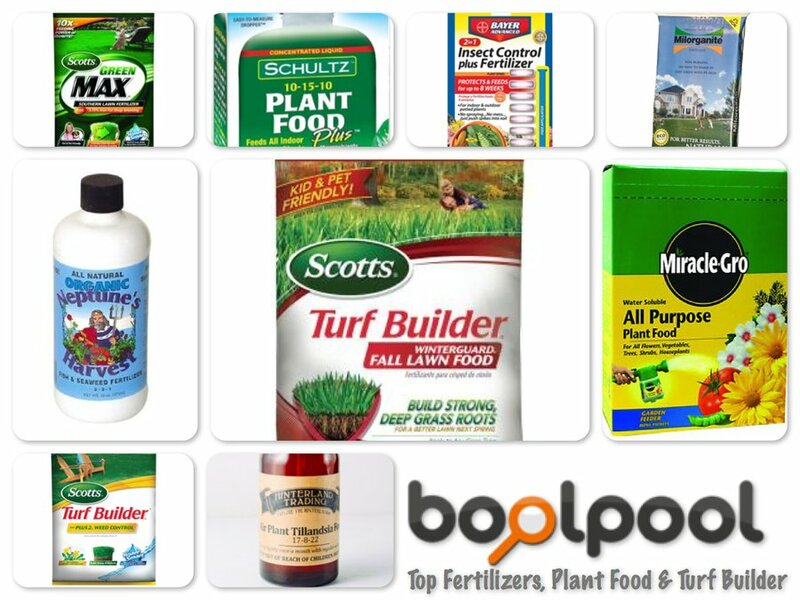 However, it is noticed that the mat absorbs food smells and leaves oil traces; it is good to avoid oiling. Also, it may trigger smoke alarm sometimes as it catches fire and emits lot of smoke. Overall, the Silpat Non-Stick Baking Mat wonderfully serves as a baking liner or working surface due to its non-stick surface. 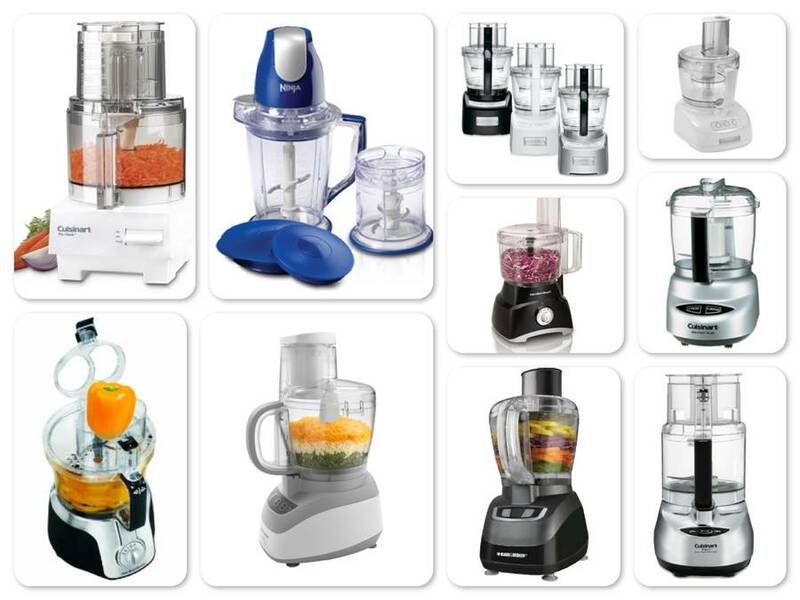 It is highly recommended by professional chefs for its utility and affordable price. Silpat products conform to US regulations on food grade silicone, and are FDA, NSF, and Kosher certified. 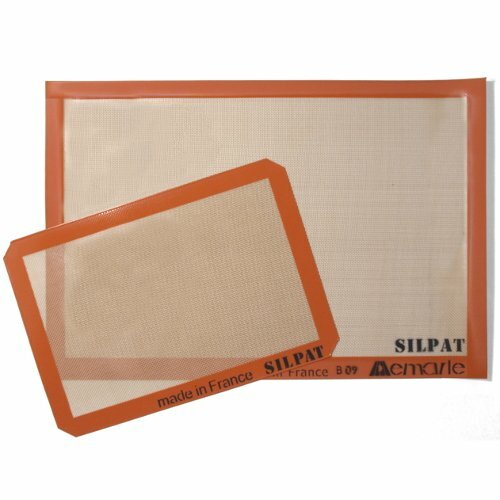 Silpat Non-Stick Baking Mat comes in many different sizes and shapes to meet all kind of baking needs. The USA Pans is a commercial quality design of heavy-gauge aluminized steel (65% recycled steel) and coated with Americoat, a proprietary silicone coating providing a clear, non-stick, non-toxic baking surface. The metal thickness allows even heat distribution and non-stick pan ensure flawless and even baking with easy release. The exclusive corrugated surface circulates air around food for continuous baking and maximizes strength by preventing warping, denting or rusting caused from everyday use. The pan features rolled edges and internal steel wiring, making it super easy to clean by simply washing or rinsing under water using mild liquid soap. 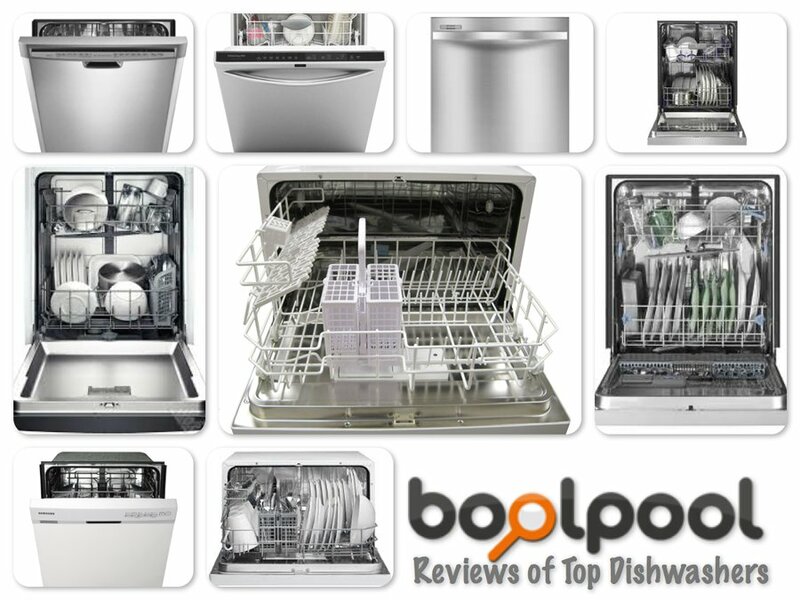 It is best to avoid cleaning the pans in dishwasher as the chemicals may prove to be harsh on the surface of the pan. It is advisable to dry the pan completely after washing, before using or reusing. The pans are freezer safe and can bear oven heat up to 450 degree F.
However, some users found pan lids hard to open and close. However, some users found pan lids hard to open and close. It is not dishwasher safe and it is advised not to cut food directly in the pans to avoid damaging the surface. Overall, the USA Pans are available in different shapes and sizes with eco-friendly coating for maximum quality performance. 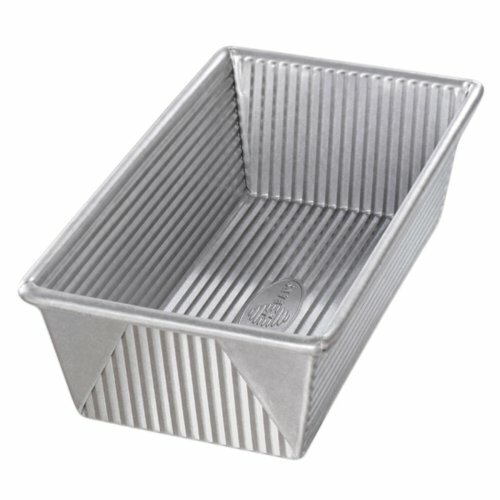 It is ideally designed for baking and forming bread but can also be used for some cakes and pudding. 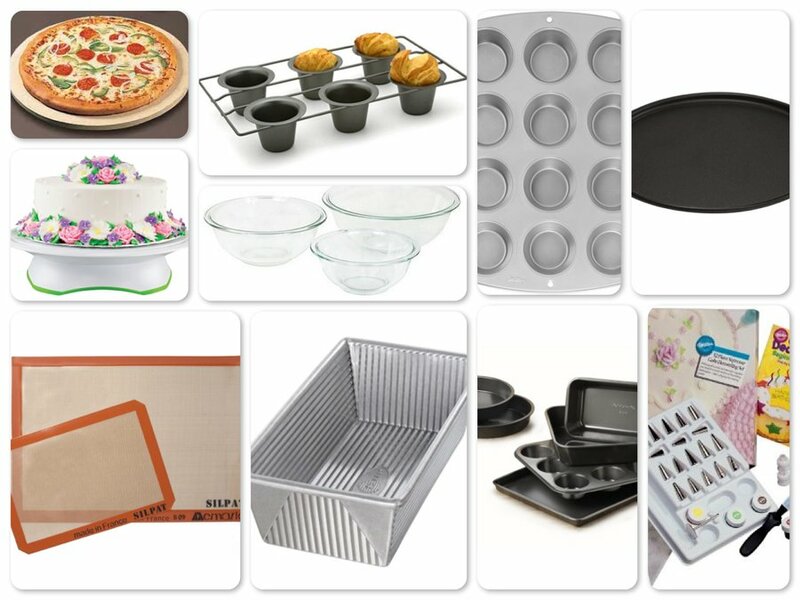 These pans are highly recommended by users as perfect bakeware investment within affordable price range. 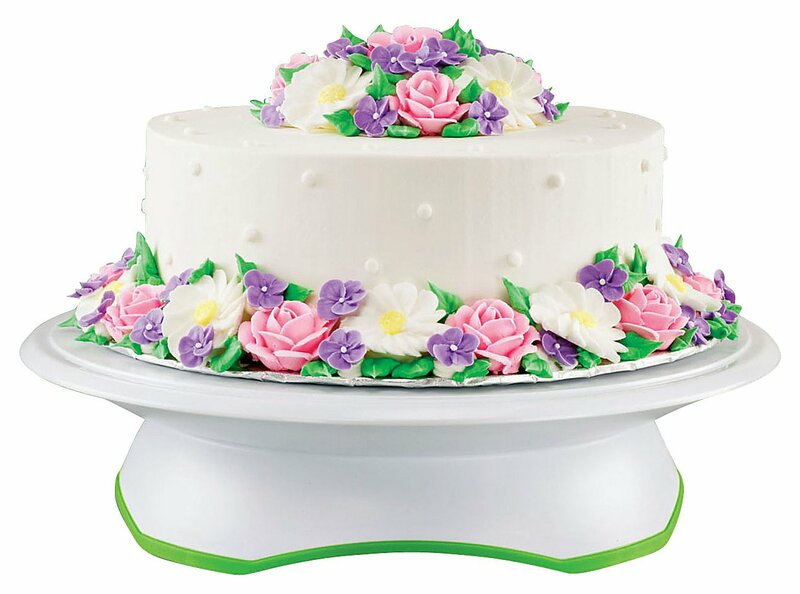 The Wilton Trim-N-Turn Ultra Rotating Cake Stand features a 12 inch platform with soft-grip ring and smooth-rolling track. It features a 3 inch non-slip base and the nicely contoured foot offers an ergonomic height, which eliminates the trouble of hunch back, tilting or crick neck. The stand swivels in either direction and comfortably holds up to 11 inches of cake (with platform visible). It can be used by both left and right handed individuals. The safety lock feature ensures a firm sturdy use and the non-slip surface adds convenience while frosting, decoration or icing. The stand has a smooth finish, with hidden ball bearing track, and comes apart for quick and easy cleanup. However, some users feel the lock feature is clumsy and does not work without moving the cake. Also, having a height adjustment feature would make this cake stand even a better product. Overall, the Wilton Trim-N-Turn Ultra Rotating Cake Stand is a great entry level turntable for home bakers. 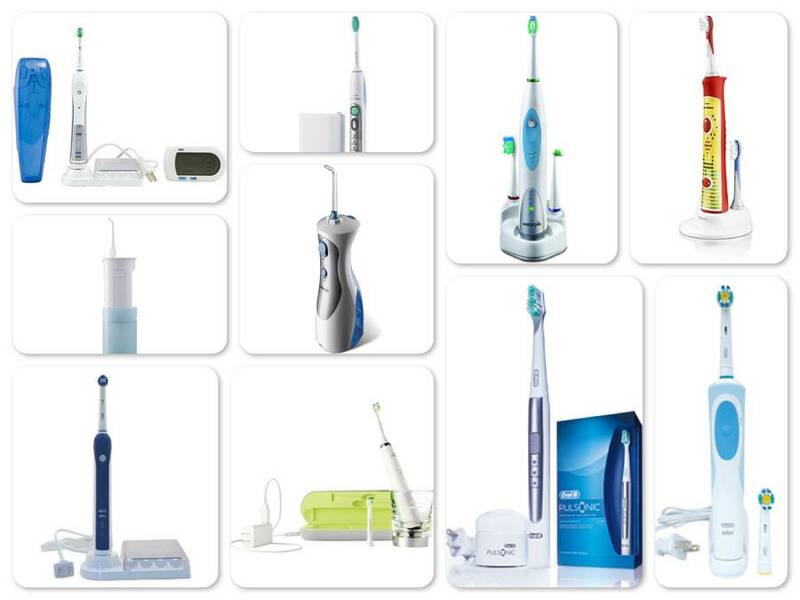 It is highly recommended for its comfortable utility and quality features at an affordable price. 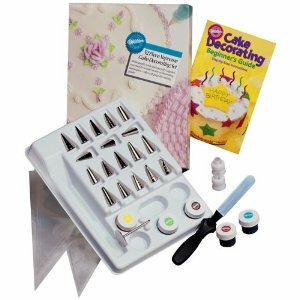 The Wilton's 53 Piece Supreme Cake Decorating Set is comprehensive starter kit for beginners, home and/or hobby bakers. The set includes: 18 metal decorating tips, 24 decorating/icing plastic bags; 5 icing vibrant colors (Golden Yellow, Moss Green, Rose Petal, Cornflower Blue and Violet); 2 - tip couplers; 1 flower nail; 1 angled spatula; 40 pages Cake Decorating Beginner's Guide and a plastic storage tray. However, the storage plastic tray is made of flimsy material. Overall, the Wilton 53 Piece Supreme Cake Decorating Set is highly recommended for its complete and high utility tools and affordable price. Now you can decorate your cake and eat it too! The Pyrex Prepware 3- Piece Mixing Bowl Set offer a wide range of multipurpose functionality of mixing, stirring, storing, cooking, baking and/or serving. 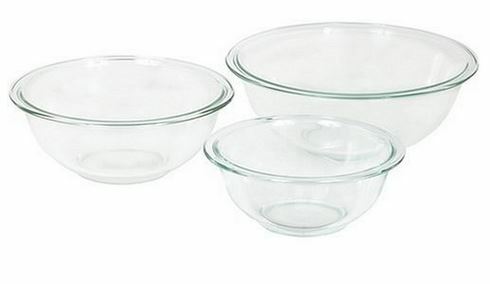 This set includes 1-quart, 1.5-quart and 2.5-quart capacity clear glass bowls. These bowls are made of high quality, long lasting, crystal clear glass with beautifully rounded lips/rims and are not easily breakable. The non-porous material makes this set stain-resistant and odor-resistant. 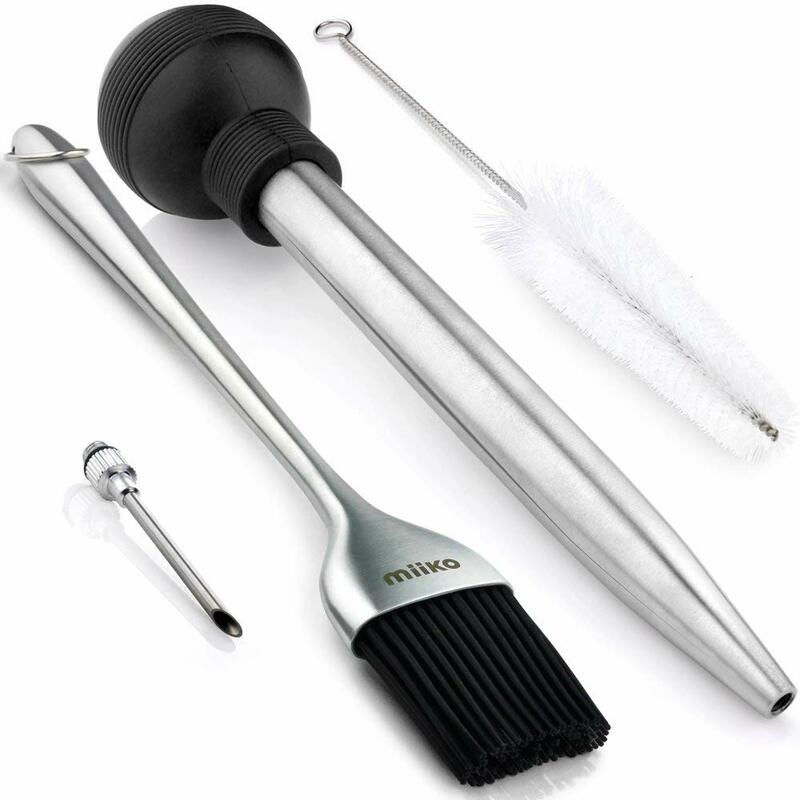 The round shape is designed to give a wider and deeper space needed for thorough mixing or stirring preparations. These are perfectly suitable for baking and cooking or even storing leftovers in fridge. 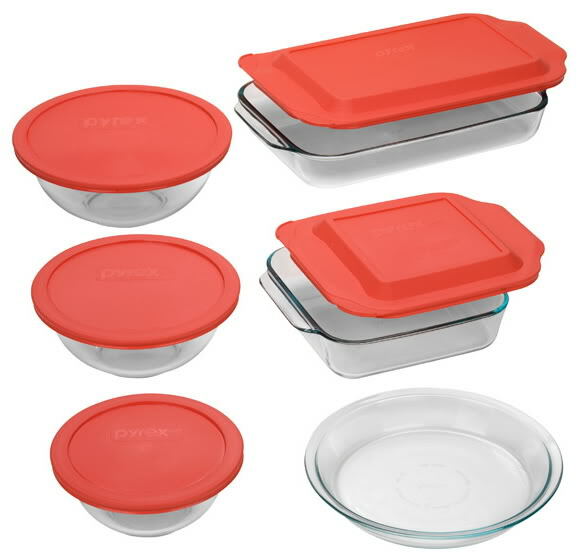 Pyrex Prepware bowl can be nested together and are easy to store when not in use. These bowls are oven, microwave and freezer safe. This bowl set is dishwasher safe and very easy to clean. However, some users find the sizes of the bowls to be smaller than expected. Overall, the Pyrex Prepware 3 - Piece Mixing Bowl Set is affordable, reliable and durable and makes cooking a little easier and fun. The Wilton Recipe Right Nonstick 12-Cup Regular Muffin Pan is made of heavy-gauge steel that provides an even heating performance. The non-stick Teflon coating makes it easy to release cupcakes from the tray. The shape and size are ideal for morning muffins, after school or birthday cupcakes. 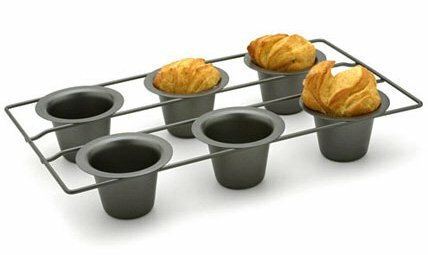 Wilton makes lighter colored muffin trays when compared to the regular dark colored, which in turn requires lower cooking temperature. These easy to use, easy to fill trays are quite durable and eliminates the traditional concept of using paper cups in battered tins. The tray is dishwasher safe, but it is advisable to hand clean for long lasting usage. However, some users have noticed significant cracks surrounding the muffin cups on the tray, which in turn makes cleaning difficult. Also, the length of the tray is longer for some ovens. Overall, the Wilton Recipe Right Nonstick 12-Cup Regular Muffin Pan is highly recommended by users as a reliable bakeware from a trusted brand at an affordable price. The Lodge Pro-Logic Cast Iron Pizza Pan is a magnificent piece with foundry seasoned cast iron with the original non-stick surface and convenient loop handles. Cast iron is an excellent source of nutritional iron and has superior heat retention properties which promotes even baking/cooking. The foundry seasoning allows for a natural, easy release surface which improves with every use. The pan can handle high temperatures, and pre-heating the pan delivers crispy crusts. Due to heat retention property, the pan remains hot for longer duration even after being removed from oven. It is extremely versatile to bake or cook about anything, from baking pizzas, cookies, griddled meat, roasting veggies etc. 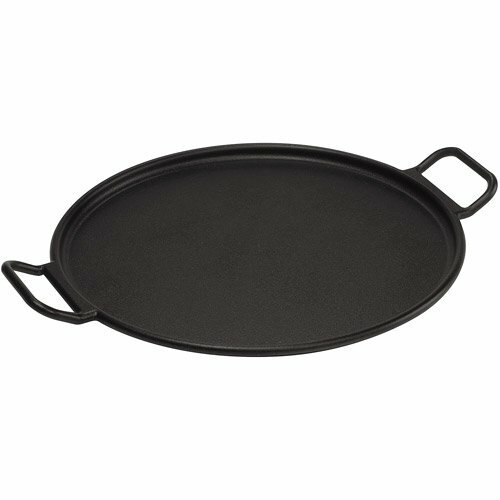 This pizza pan is easy to clean; hand wash under warm water and wipe dry followed by seasoning. However, Lodge seasoned cast iron pan is heavy to carry. However, Lodge seasoned cast iron pan is heavy to carry. Some users experience food sticking to base initially with the new cookware, but applying a light coat of vegetable oil before use eventually solves the problem. Overall, the Lodge Pro-Logic Cast Iron Pizza Pan is recommended over more expensive stainless or aluminum cookware for its versatility, value and durability. 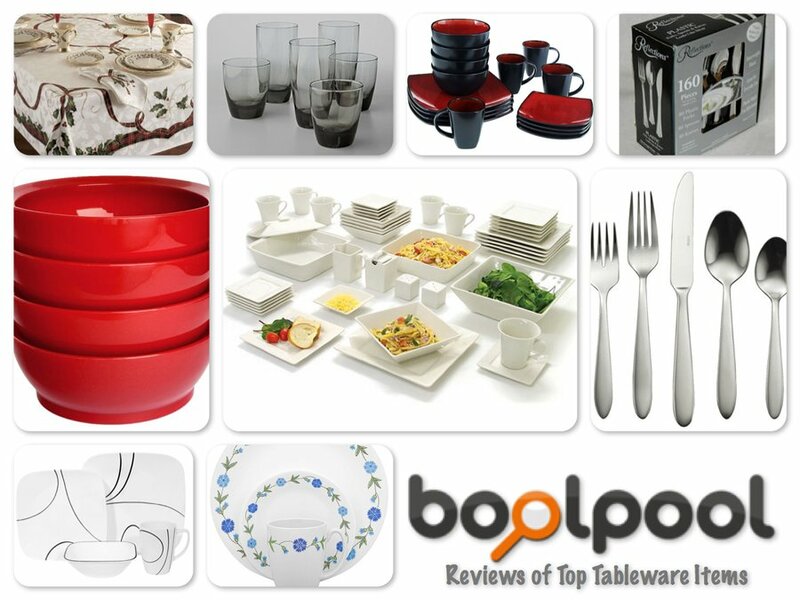 It is available in economical price range and includes a recipe card for some tasty recipes. The Old Stone Oven Pizza Stone is a composite of stone/lead free clay and is available in different sizes, shapes and thickness. This stone retains heat very well which is perfect for producing crispy crust pizzas, pie, cookies, focaccia or bread. The special heat core center bakes and cooks evenly, solving the under-baked problems. The stone is perfectly suitable as a server or warmer. It is good to have a stone which has some thickness, the thicker the better, as thin stones though are light in weight, may not produce well-cooked crusts and break easily. The Old Stone stones are also suitable to be used on microwave, gas or charcoal grills and withstands heat up to 2000 degree F. To avoid breakage, it is good to place the stone in non-preheated oven and then preheat the stone and oven at the same time. However, some users say these stones crack eventually and the thicker ones are on heavier side to carry. Thin stones do not retain heat for longer time and breaks easily. 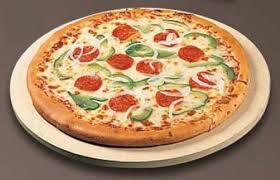 Overall, the Old Stone Oven Pizza Stone is durable and easy to handle producing perfect and evenly cooked food. Roomy, comfortable to hold and serve, the 16" pizza stone is considered to be one of the best and economical purchases. The Chicago Metallic Non-Stick Popover Pans are made from heavy duty metal which does not warp even in high temperature and is coated with non-stick Silverstone. These are designed to create bakery style popovers that bake, rise fluffy and the non-stick base makes them 'popover' easily. They feature deep tapered cups with sufficient spacing between them to facilitate uniform baking with better air circulation. These pans come in 4-cup, 6-cup and 12-cup capacity and are also great for making muffins and cornbread. The pan is very easy to clean and is dishwasher safe. However, some users noticed that some popovers came out with non-stick coating on them and crusts stuck to the cups. 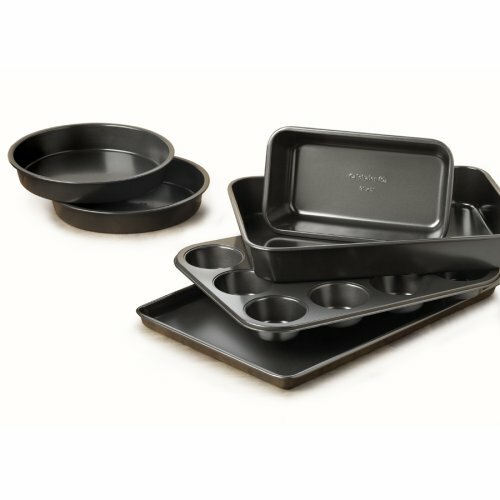 Overall, the Chicago Metallic Non-Stick Popover Pans are very sturdy and durable with unbeatable price. 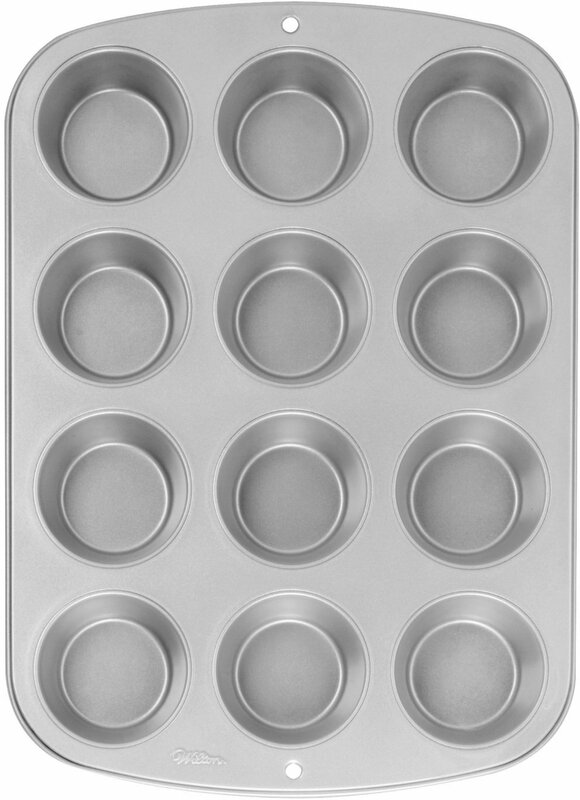 It is recommended by users for its utility and also considered a good replacement for muffin tins.